This week, on our weekly news roundup: a Redditor managed to find pictures which indicate that Fortnite won’t be available in the Google Play Store, leaked pictures of the Google Pixel 3XL were found, and more. OnePlus has been steadily growing as a band and has definitely managed to earn the trust of their buyers. However, it looks like their devices also have their share of problems every now and then. As sighted on Reddit, some people reported that they experience brightness flickering issues while using automatic brightness. The issue seems to occur mostly while you’re using the OnePlus 6 under direct sunlight. With our experience, we can safely assume that this is a software related problem. Turning off automatic brightness should be a temporary fix. So, do try that out if you’re a OnePlus 6 owner. While we are on this subject, let’s not forget that OnePlus 6 is not the only device with this issue. Lots of others have mentioned that they had this problem. In fact, so many that we had to make an article which suggested some common fixes to this issue. The Asus ZenFone 5Z is not ready for shipment yet, but you can pre-order it for the price of $499. Those who live outside of the US and wish to get it will have to pay extra fees and import charges. At least until the device officially comes to Europe. Now, with that being said, Amazon mentions that the device is unlocked. So, theoretically speaking, it should be able to use your network normally even if you’re not living in the US. It’s most certainly an attractive choice at this price point. You get a very decent device without having to spend more than $500 and without sacrificing too much. Some people may find the lack of water resistance to be a deal breaker but hey, to each their own. And we can’t have everything. Fortnite has been one of the most popular games in the past year or so and it’s definitely on its way to being one of the most popular games of all time – if it’s not already. So far, the situation has been the same for iOS. 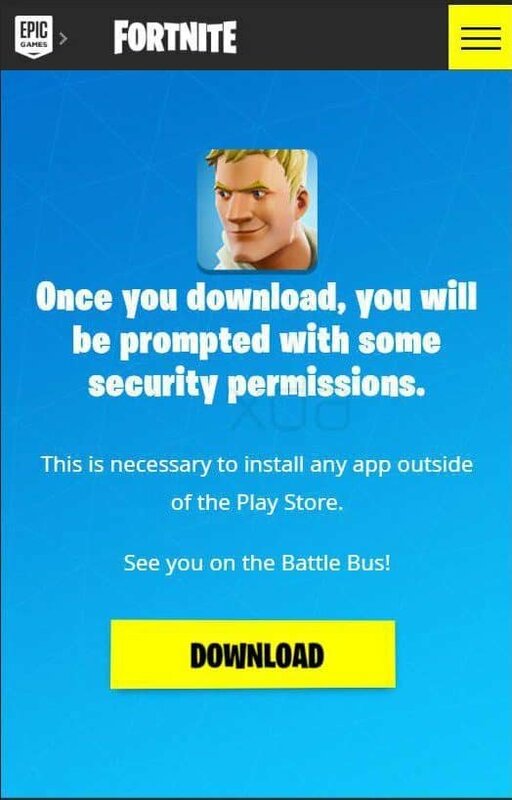 We all know that Epic Games has been planning to bring Fortnite in Android for a while now. According to XDA Developers, a Reddit user called “thebros” managed to get his hands on a couple of images which indicated that we’ll have to download Fortnite outside of the Play Store. Take a look at this. Even if this is true, it’s most definitely not a deal breaker. However, let’s be honest. Most of us prefer getting all of our apps and games from one place. Having to attend multiple places in order to keep everything updated or even downloading new stuff just seems a bit messy. The question is: why would Epic Games do that? 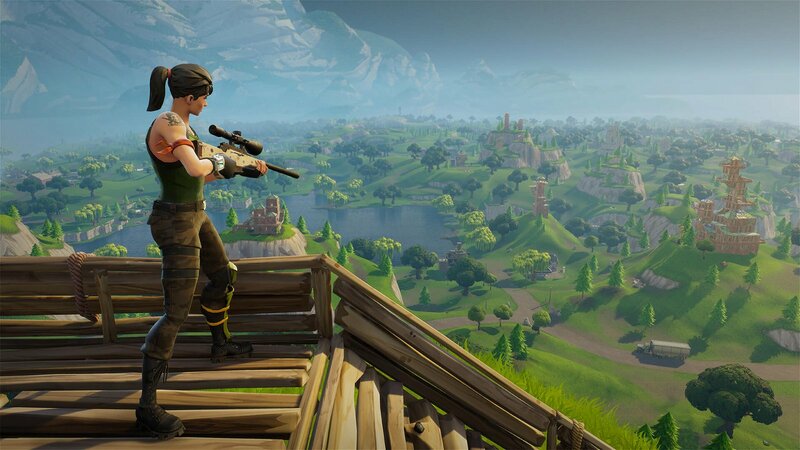 Since the day of its release on iOS, Fortnite managed to give Epic Games an income of $150.000.000. However, they lose 30% of that income due to Apple’s App Store rules. Here’s the thing. The Google Play Store is no different. If you wish to publish your App in the Play Store, Google will keep 30% of your revenue. This is one solid reason for Epic Games not to release their game outside of the Play Store. Let’s keep in mind that this is pure speculation. We don’t have anything to prove that this is why Epic Games won’t release their game in the Play Store. How do you feel about all of this? Do you mind if you need to download certain stuff from outside the Google Play Store or would you rather have everything in a single place? Let us know in the comments down below. The notch. 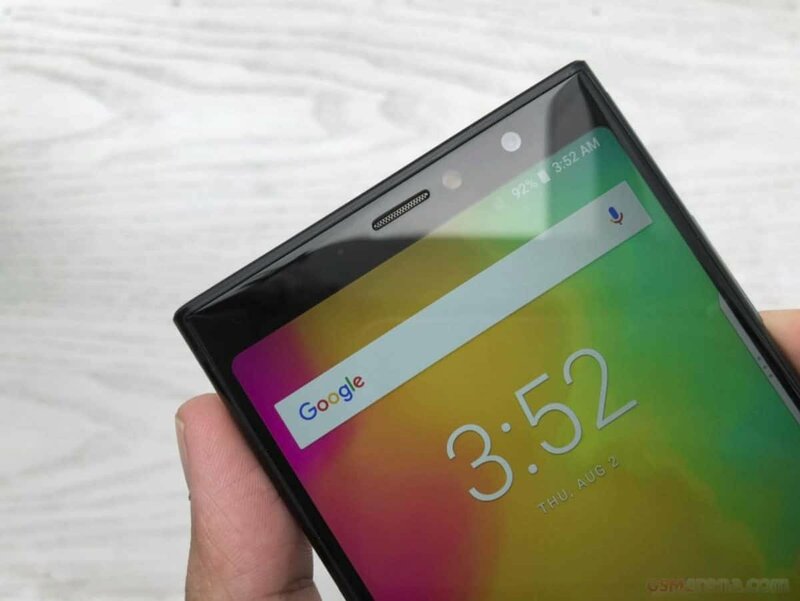 Essential introduced it, Apple made it famous, and others started keeping up with this ‘trend’ as well. Some people hate it – others love it. No matter in which group you belong, chances are that you’ll find this interesting. 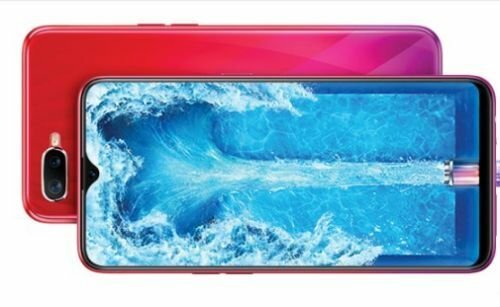 Oppo has announced that the Oppo F9 is coming with a waterdrop screen? What does that mean? Your guess is good as ours. 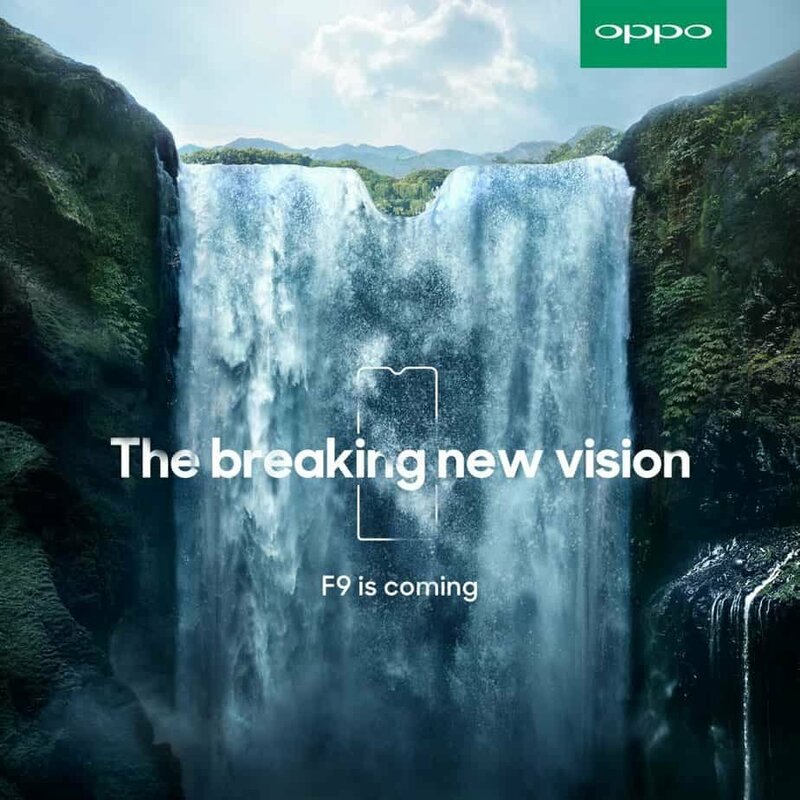 Judging from the shape of the phone in the image above, we can safely assume that Oppo has a new notch design which we’ll soon see. 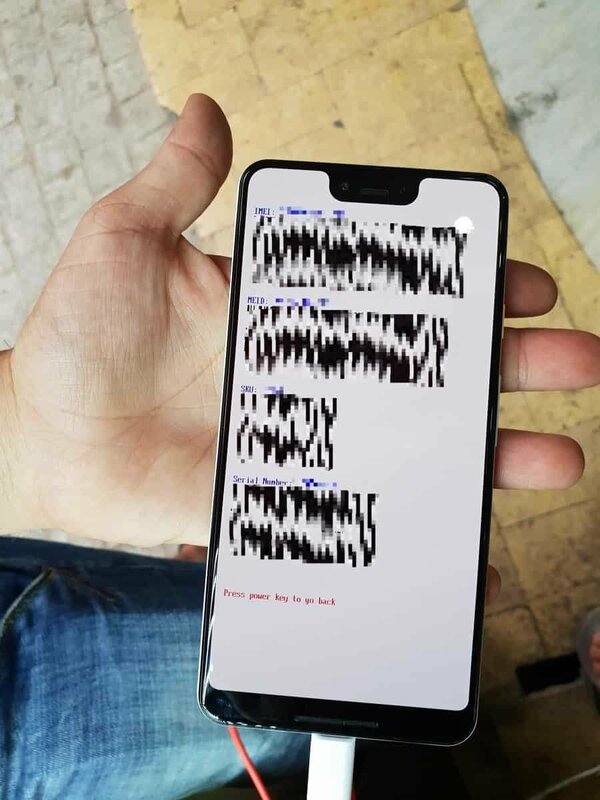 So, here we can clearly see how the notch differs from the rest. It’s visibly smaller and maybe a bit more elegant looking. Again, this is nothing official. So, do take all of this information with a grain of salt. For now, all we can do is wait and see. We’ll keep you updated in case that we learn something new. More and more companies seem to adopt the notch trend and Google doesn’t seem to differ. 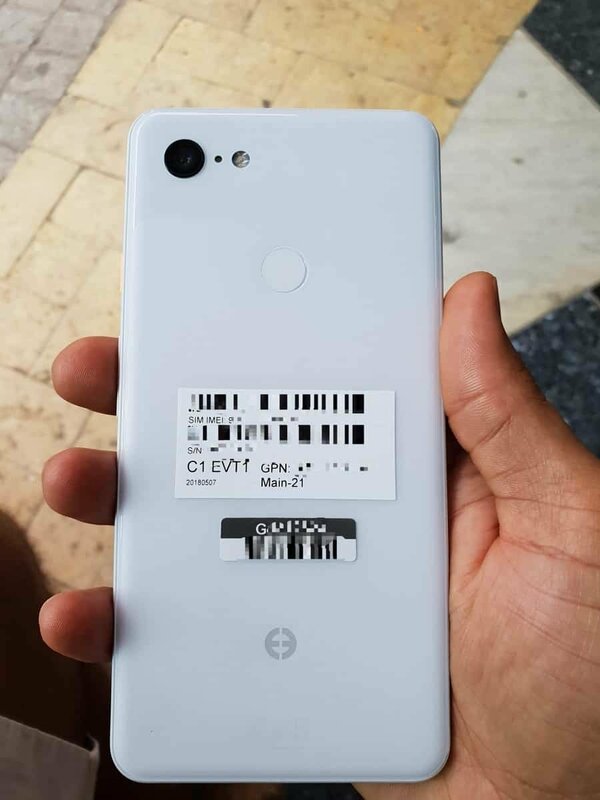 We found some leaked pictures of the Google Pixel 3 XL and it seems to also have a notch. The good thing about it is that it helps in minimizing the bezels. 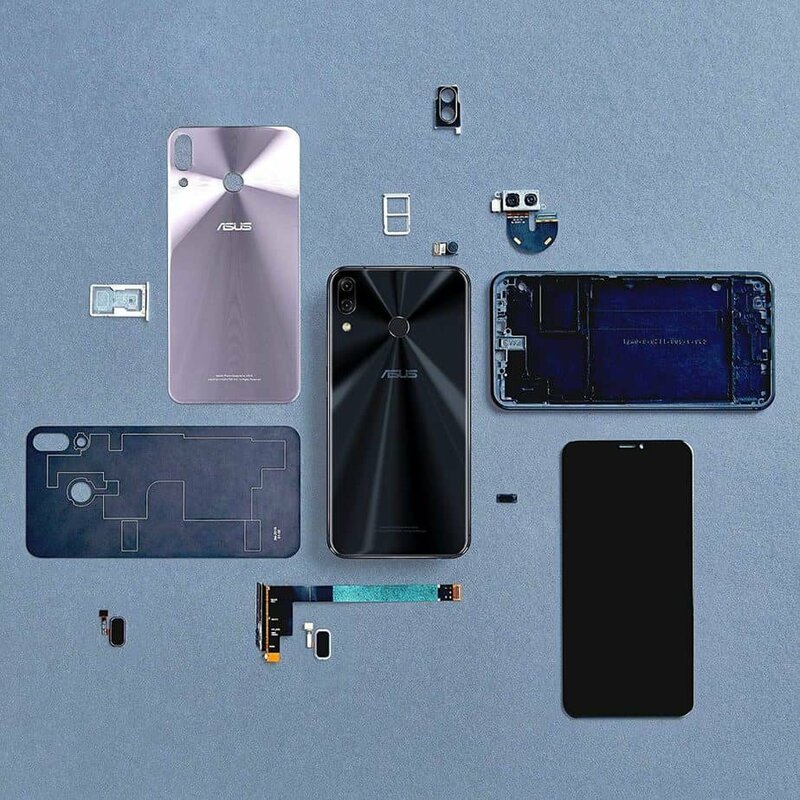 Other than that, one of the photos also approves that the Pixel 3 XL will have a version with 4 gigs of RAM and 64 gigs of storage. At this moment, we don’t have any more information regarding the Pixel 3 XL. There are surely a lot of rumors around. But, no point in talking about rumors. We should just wait for the official announcement. You can see the back of the device in the picture above. Let us not forget that this is an early engineering model. There is a chance that we’ll see small changes to the final version of the device. We’ll keep you updated if we learn anything new. The official launch date of the Galaxy Note 9 is on the 9th of August. Note 9 – 9th of August, one can only wonder if that was done on purpose or not. Anyway, despite that, we managed to find leaked pictures which revealed how much it’ll cost. 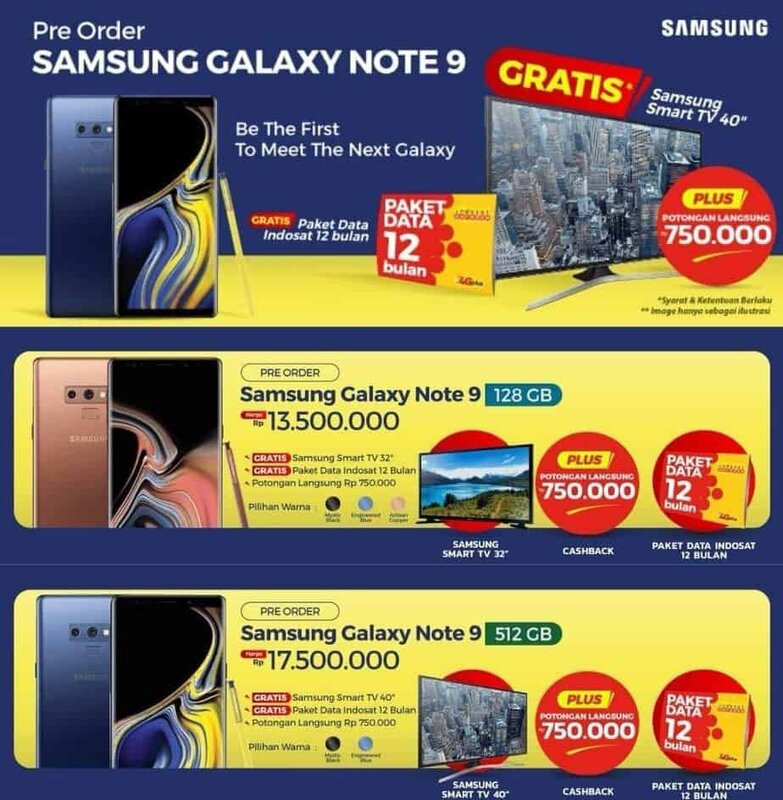 13,000,000 Indonesian Rupiahs for the 128 GB model and 17,500,000 for the 512 GB model. That’s about $900 and $1,200. Surely not cheap. But, hey, we’re talking about the next flagship of Samsung here. Furthermore, you can also see how the color variants are named. Mystic Black, Engineered Blue, and Artisan Copper. At the moment, we don’t have any more reliable information regarding the Galaxy Note 9. There have been some teasers/advertisements from Samsung, but nothing too helpful. The announcement will happen on the next week and we’ll keep you informed when it happens in our next weekly news roundup. 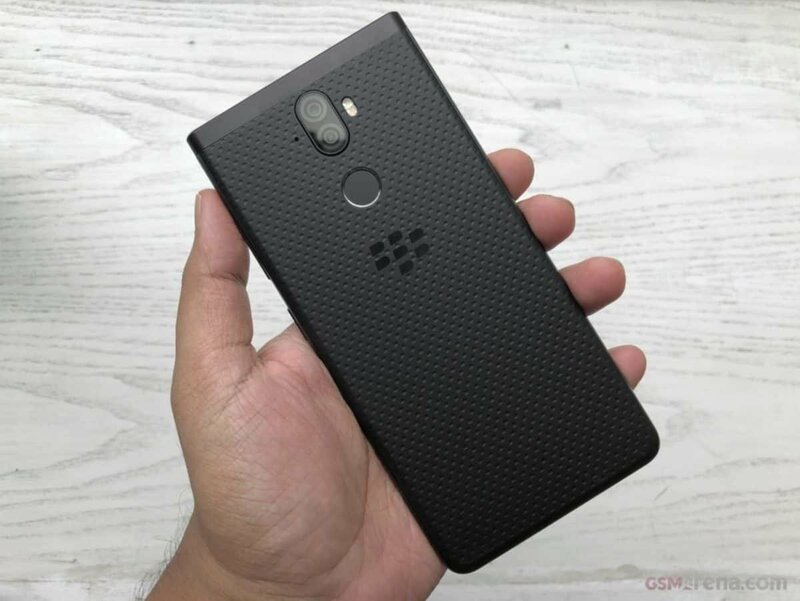 As seen on GSM Arena, the BlackBerry Evolve and BlackBerry Evolve X were officially revealed just yesterday. They come with massive 4,000 mAh batteries, dual cameras, and without a notch. The Evolve X will cost about $510 while the Evolve will cost about $365. We’ll keep you updated if we learn anything else. Like what you see? Then don’t forget to follow us on Facebook and Twitter to receive the latest news and more!